The original property of approximately 88 acres was purchased on November 5,1952. A group of local golf enthusiasts formed a Company incorporated by the provisional directors under the name of the Ingersoll Golf and Country Club. The old Clubhouse, the original log cabin, was demolished in the fall of 1970 and the new Clubhouse officially opened on May 29,1971. 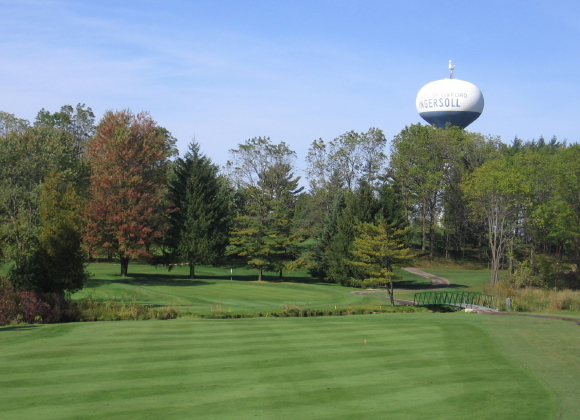 Since then complete renovations took place prior to the 1999 golf season. There are no Gimmie Golf packages available for Ingersoll Golf Club at this time. Click here to sign up and get notifications when these packages become available. 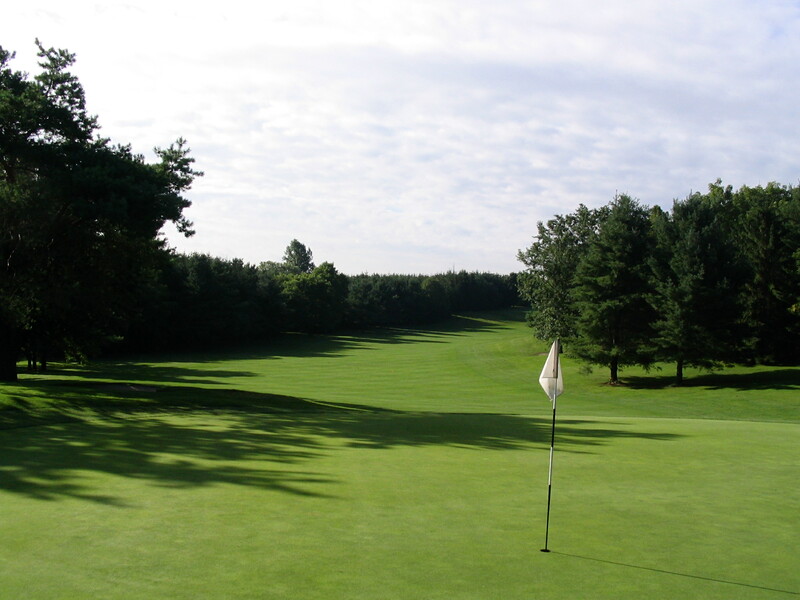 There are no discount green fees available for Ingersoll Golf Club at this time. Click here to sign up and get notifications when these packages become available.